Creating great content for your LMS is the #1 hurdle. Fortunately, we’ve made it as simple as possible to go live. t’s really that simple. 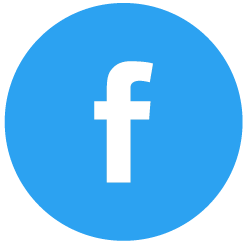 Drag and drop your media into the platform. You’re done! 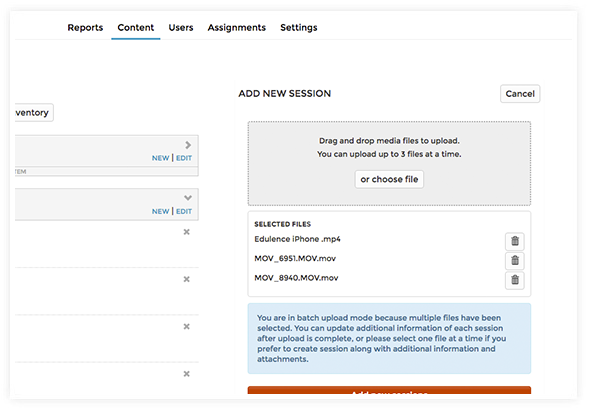 Our platform automatically re-encodes your video files to be web-friendly. Videos will look great on all browsers and devices. Most important, transcoding makes video load more quickly so that your audience can jump into learning. 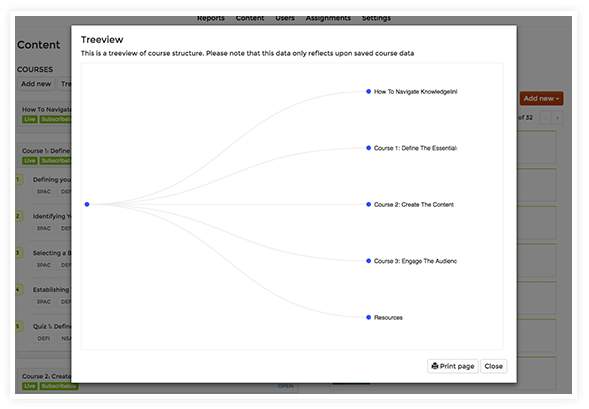 Tree view gives you a visual overview of your course structure so you and your content contributors can see on a pdf the visual architecture of your courses. 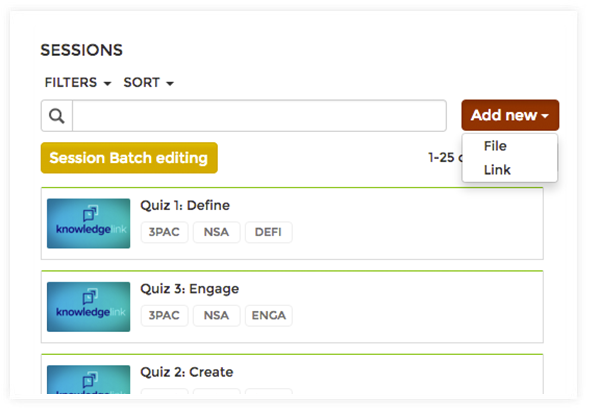 This view is great for course creation and ensures continuity in your instructional design. 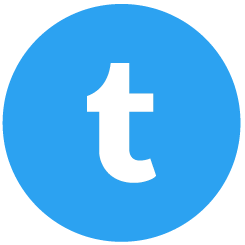 Tagging allows you to organize your content library however you like. You can then report on these tags to give truly customized metrics. 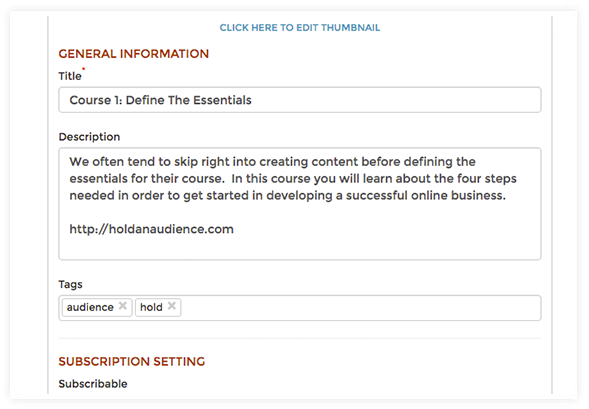 Upload virtually any type of file to supplement your course content. 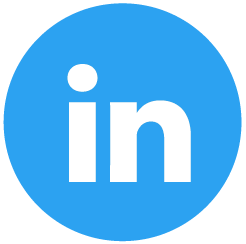 Our platform allows you to drag and drop worksheets, audio files, pdfs, spreadsheets, powerpoint documents and more. 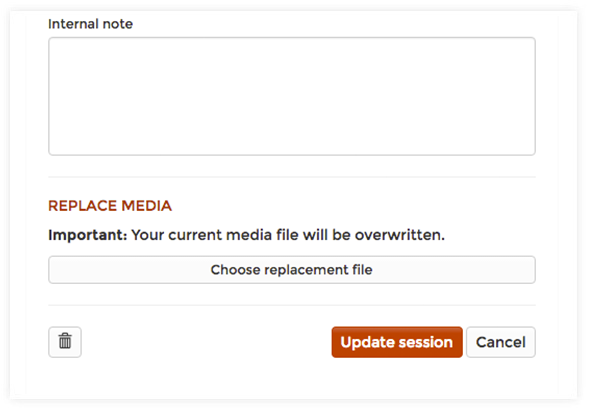 Have an updated media file or need to change a file because of compliance issues? No need to re-enter the name, description and other details. Simply swap the old file with a new one and everything else stays the same.